The previous injury was to the body, such as the head, neck, or back, and not to a limb. 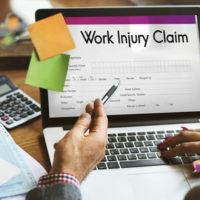 If you suffered a workplace accident and were permanently and totally disabled, you deserve to receive benefits that will go as far as possible in supporting yourself and your family over the years to come. Contact our West Palm Beach attorneys today of the Celeste Law Firm at 561-478-2447.